The tiny signals generated by pick-up cartridges, especially modern moving-coils, can be between 500 and 5000 times smaller than the average output of a CD player. Such fragile signals demand purpose built, low-capacitance cables if the finest details and textures are to escape smearing and loss. Low capacitance is a central aim of Nordost's high-speed minimalist construction, but a tonearm lead demands more, with comprehensive shielding and grounding essential to optimum performance. 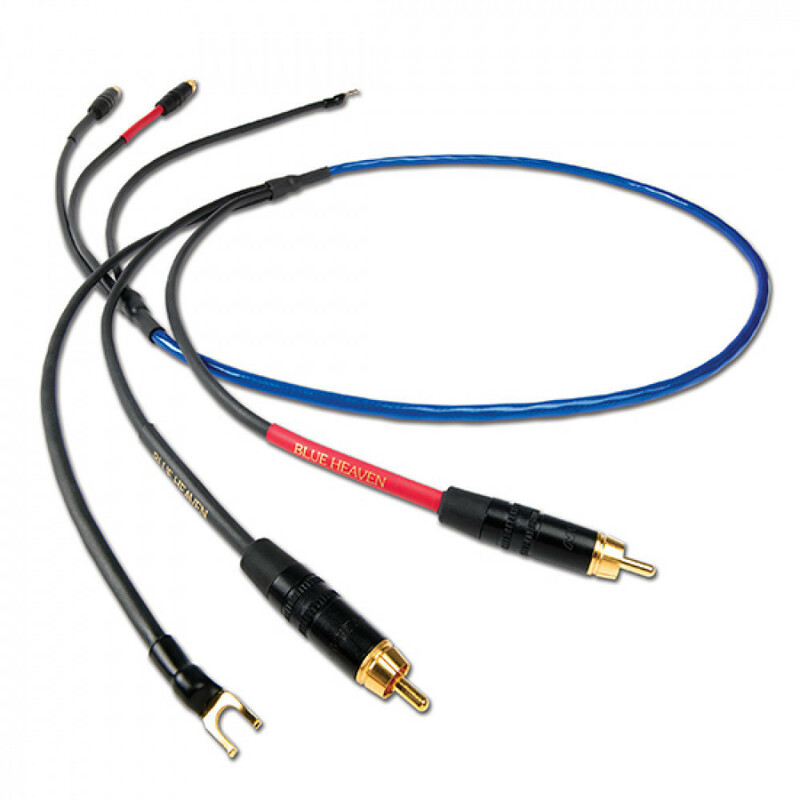 The Blue Heaven tonearm cable delivers exactly the low-loss electrical characteristics required, combined with effective shielding, dual grounding and a full range of termination options in both single-ended and balanced configurations, allowing you to specify exactly the topology required to liberate the musical performance locked in the grooves on your LP collection. It's position, right at the start of the signal chain, and the fragile nature of the signals it carries make it doubly critical, but deliver a double performance benefit when you get it right. 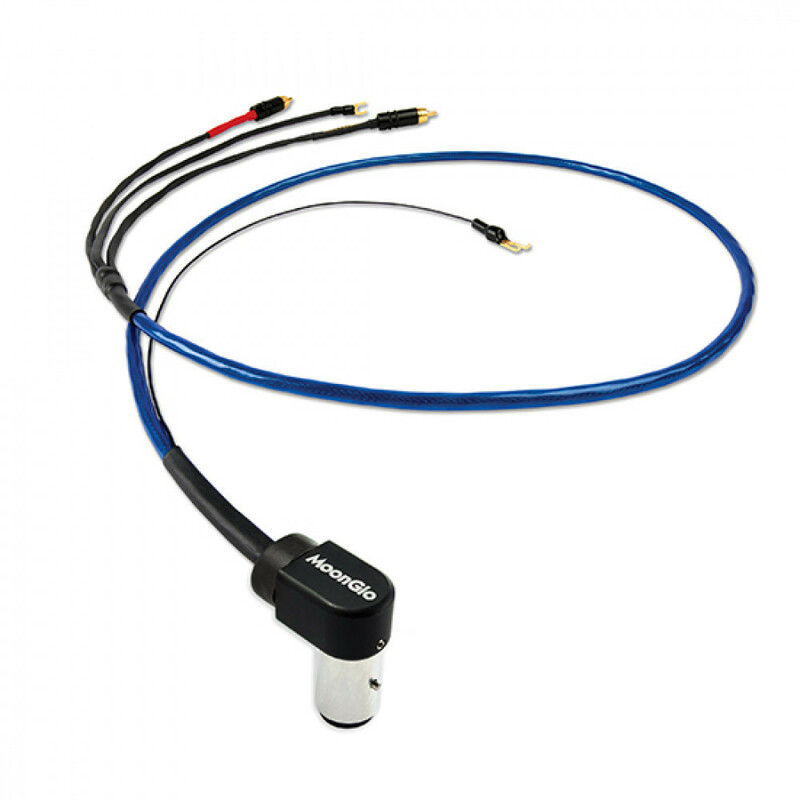 With the Blue Heaven tonearm cable, now there's an affordable way to hear what's really on your records.